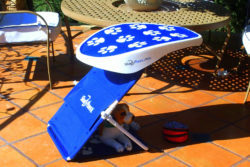 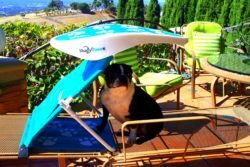 Founder & Creator, Patricia Darquea of ShadyPaws Portable Pet Canopies had created this very special design. 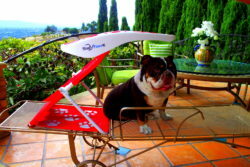 Every purchase raises awareness to help stop the dog meat trade industry. 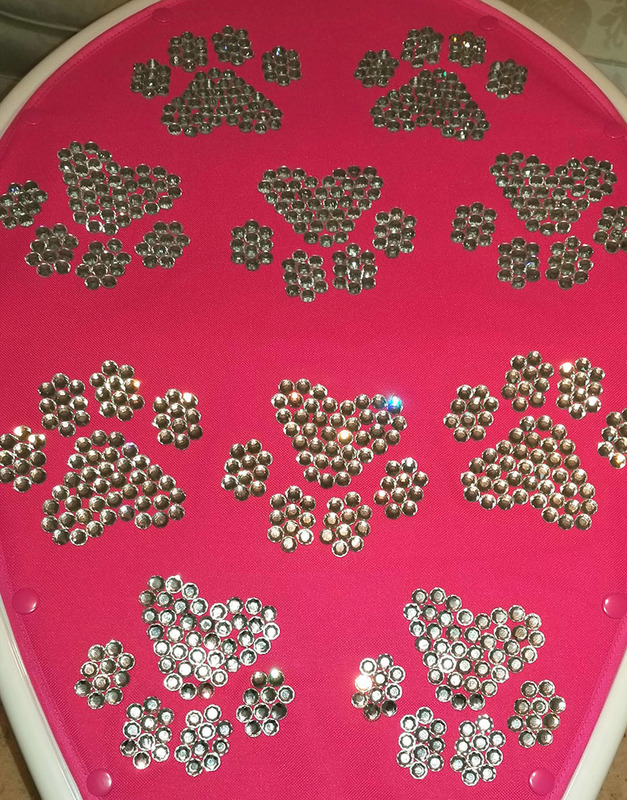 This horrific torture still takes place today throughout many countries. 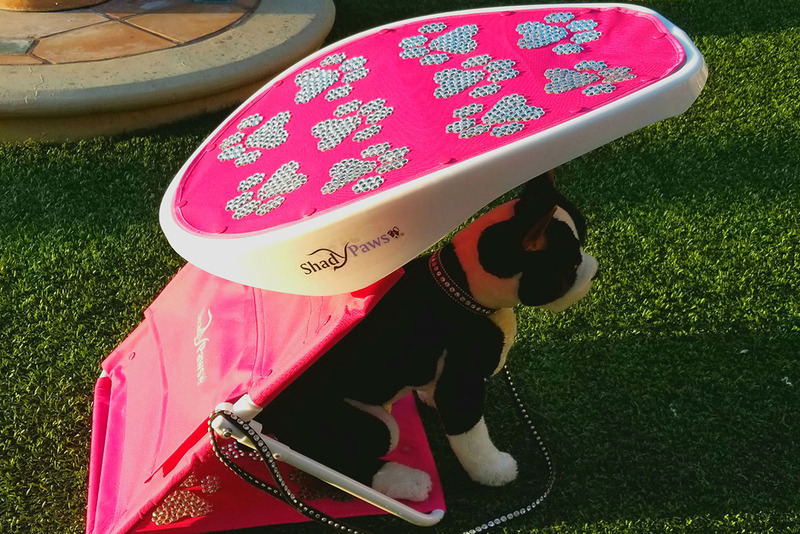 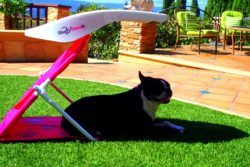 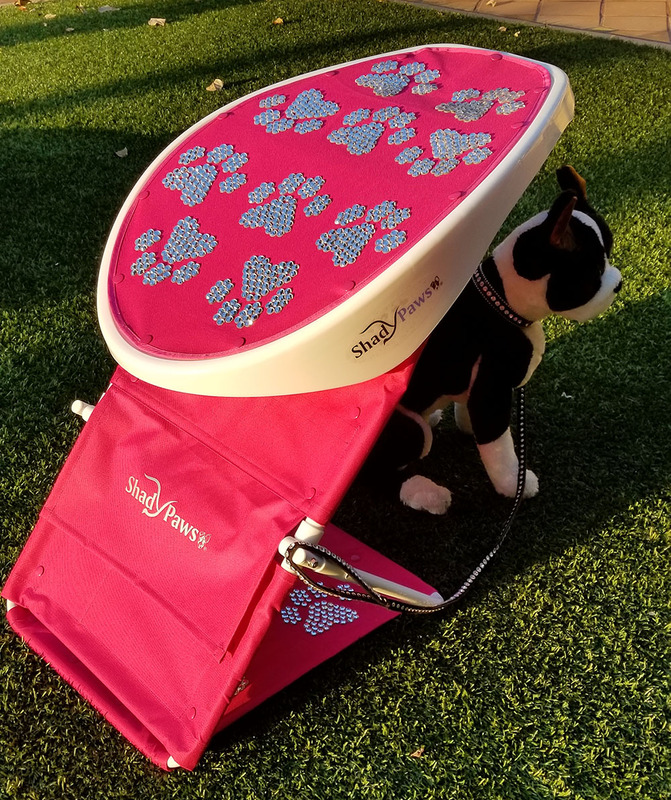 By purchasing a pink canopy with rhinestones paws helps to support dogs in rescue with proceeds applied to medical aid, international vaccinations, housing, food and transportation.